for herself. The first Land Rover appeared on the market in 1948. Production was started in England, but cars are now being built in several countries. These are Australia, Spain, Belgium and, of course, Germany. 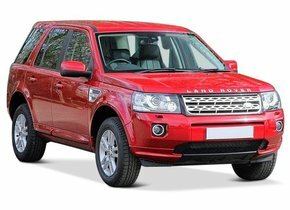 Popular models of the Land Rover brand that can be found on the market today are the Land Rover Discovery, the Land Rover Freelander and of course the Range Rover. Have you also chosen to bring home a Land Rover brand car, but are you confronted with an asterisk or crack in the windscreen? Then the windscreen replacement of your Land Rover might be advisable. Read more about how Autoglas Concurrent offers you the best possible solution in this area at least. How does an asterisk or crack appear in your windscreen? Many people wonder about the way an asterisk or crack appears in the windscreen. This has everything to do with the fact that the windscreen of a Land Rover is made of laminated glass. This is automotive glass that consists of two glass layers and in between a layer of PVB film can be found. This is actually a sort of plastic film that has an adhesive function on both sides. In this way, the glass can be kept together in case of breakage. This prevents them from splashing apart in countless pieces, just like the car's rear and side windows. During the production process, an additional strength is given to laminated glass. This is done by heating the glass quickly and then letting it cool down slowly. This creates a particularly h2 car window that adds value to the safety of the occupants. 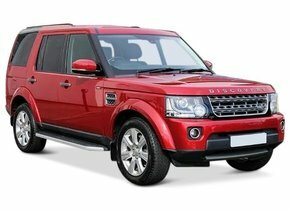 What usually makes a windscreen replacement of a Land Rover so expensive? Many people fear that the windscreen replacement of their Land Rover will have to take into account a very high cost price. This assumption comes further from the fact that most people choose to order new original Land Rover windscreen. It is indeed true that there is always a substantial price to pay for this. 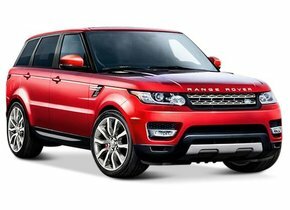 These high costs are caused by the fact that an original Land Rover car window is always provided with a brand logo. This brand logo is responsible for ensuring that the car window can only be sold by an official trademark dealer. This limitation means that the price tag is much higher than after-market automotive glass. Even if you can find a second-hand copy, the after-market variant is still a lot more interesting financially. The only difference that can be noticed between original and after-market car windows is the absence of the brand logo for the latter. There can be no difference in terms of quality. This is because both the factory where the car windows are produced and the production line are exactly the same. In addition, the after-market automotive glass of Autoglas Concurrent is always produced according to the strictest European quality standards. Partly because of this fact, you can always count on an excellent price-quality ratio. In the meantime, it may be clear that you are the right place to be when it comes to purchasing a cheap new Land Rover windscreen from Autoglas Concurrent. However, this is not all. 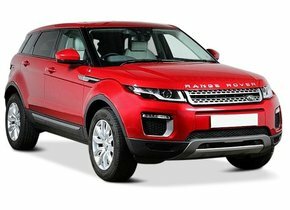 You will also want to make sure that the windscreen replacement of your Land Rover is done by real professionals who have a good knowledge of things. Here too, we offer you the absolute nose of the salmon. Replacing the damaged Land Rover windscreen is always outsourced by us to certified partners. This means an interesting added value for you, because these professionals know better than anyone else how to repair your damaged windscreen quickly and efficiently. 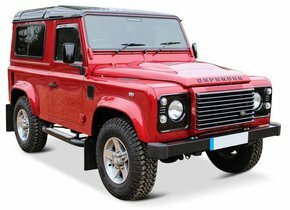 It may be clear, are you confronted with a damaged windscreen on your Land Rover and are you looking for the best possible solution? In that case, windscreen replacement of your Land Rover by Autoglas Concurrent is certainly worth the effort!